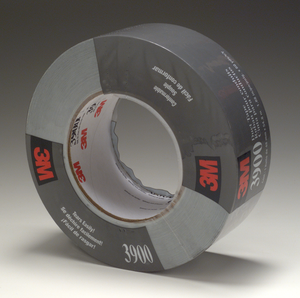 3M™ Multi-Purpose Duct Tape 3900 is our general purpose, low-profile, industrial-strength duct tape. 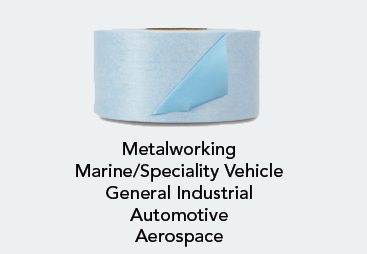 With a polyethylene film over a cloth scrim, this tape is ideal for a variety of purposes including temporary repairs, identification, contrast, decoration, securing wiring, bundling, sealing, holding, protecting and other tough jobs including applications requiring moisture resistance. 3Mâ„¢ Multi-Purpose Duct Tape 3900 is our general purpose, low-profile, industrial-strength duct tape. With a polyethylene film over a cloth scrim, this tape is ideal for a variety of purposes including temporary repairs, identification, contrast, decoration, securing wiring, bundling, sealing, holding, protecting and other tough jobs including applications requiring moisture resistance. With one of the lowest profiles of all of our polyethylene duct tapes, it is ideal for low-bulk bundling of wires to be pulled through conduit. The natural rubber adhesive gives you instant stick and long-term hold, even on irregular surfaces. 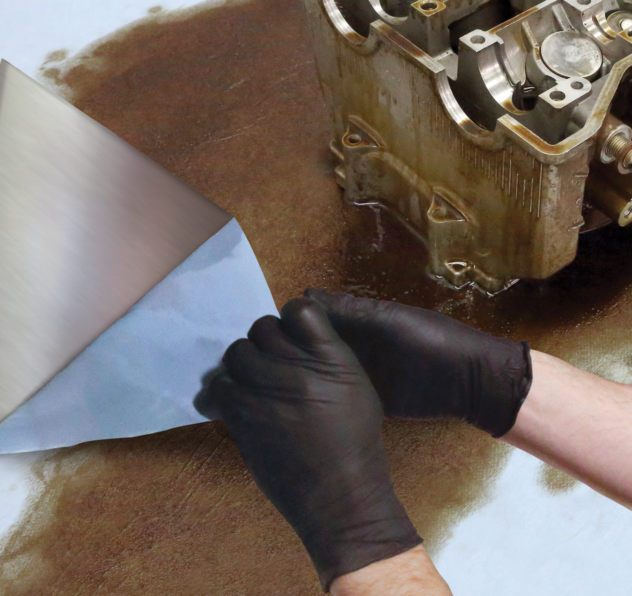 The polyethylene-coated, cloth-reinforced backing conforms to curved surfaces and resists moisture and humidity. The tape tears easily, across or down, without curling. Originally developed for heating, ventilating and air conditioning (HVAC) applications, duct tape is used in a variety of maintenance, repair and construction settings. In addition to the traditional silver, it is sold in an array of colors that enhance utility and aesthetics. The sturdy cloth-reinforced tape can be torn from the roll and sticks instantly, providing solutions for patching, bundling, reinforcing, tabbing, taping/splicing insulation, capping pipe, securing conduit ends, marking, labeling, temporary repair, hanging polyethylene drapes and protecting against light sandblast overspray. Duct tape (sometimes mistakenly referred to as duck tape, is used in construction, electrical, industrial, marine, military, abatement, trucking and automotive markets, and is a mainstay in every toolbox. One of the most important points to consider when choosing a duct tape is how it is going to be used. When it comes to choosing a 3Mâ„¢ Multi-Purpose Duct Tape that meets the need for a particular job, consider the following: Performance Plus and Outdoor Masking Tapes are best in class tapes for indoor/outdoor use, offering clean removal and long term weatherability. Extra Heavy Duty, Heavy Duty, and Multi Purpose duct tapes provide reliable performance for demanding contractor, MRO and industrial job site applications. And General Purpose duct tapes offer cost-effective options for general and lighter duty applications such as bundling, sealing, holding, and identifying.